IKEA will do things differently in India after it opens its first store in the nation on Thursday, as it deals with higher taxes on imported goods and looks to woo cost-conscious shoppers unaccustomed to the company’s DIY furniture assembly style. The company, which has flagged import duties in India as a big challenge as it tries to keep prices low, has to source at least 30 percent of its raw materials locally within five years of operations in the country as per Indian regulation. IKEA already sources about a fifth of its global supplies from India. The 400,000 square feet (37,160 square metre) store in the southern Indian city of Hyderabad will offer 1,000 products including cutlery, stuffed toys, hangers and container boxes priced under 200 Indian rupees ($2.91) - cheaper than in most countries. A quick check on IKEA’s newly launched India website showed popular products looked cheaper than in the United States. For instance, in India, the white variation of the company’s best-selling Billy bookcase is cheaper by a fifth than in the United States and the dark-grey Ektorp sofa is priced 30 percent lower. “IKEA seems to have managed to understand the Indian consumer and price its products accordingly,” said Sowmya Adiraju, an analyst at research firm Euromonitor International. But she added that the target audience for many IKEA products right now, especially for big-ticket items, seemed to be the wealthier end of middle class. To satisfy the Indian penchant for ready-made furniture, IKEA has set up a 150 member task force to help customers assemble furniture and is also partnering with UrbanClap, an app that connects people with a variety of service providers, including carpenters. UrbanClap charges customers about 250 rupees ($3.64) for a 30-minute carpentry job. In comparison, TaskRabbit, the services platform acquired by IKEA in 2017, charges U.S. shoppers a minimum of $36 for any installation job. Meanwhile, competition for IKEA in the country has increased as online furniture startups such as Pepperfry and UrbanLadder have become popular in large cities. The overall furniture market, though, remains largely dominated by unorganized retail and local vendors. 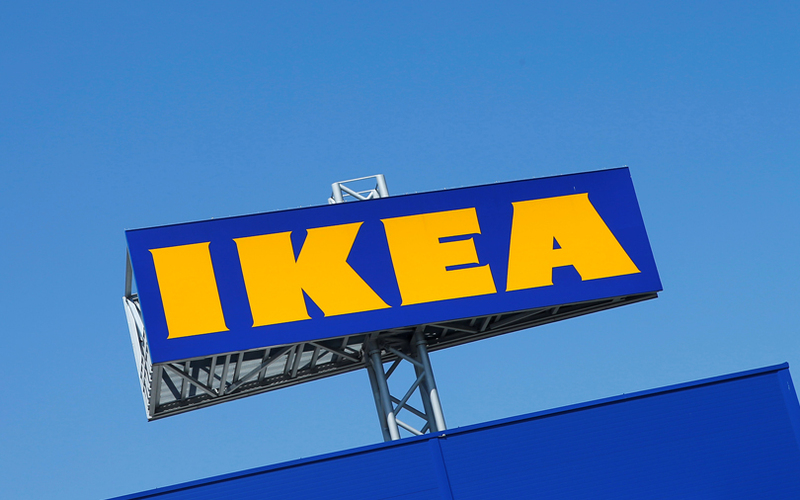 IKEA had initially planned to open 25 stores across the nation by 2025. In June, the company said it was likely to open more stores, possibly some smaller stores in cities to complement their typically larger showrooms in suburbs. Retail sales at IKEA Group’s company-owned stores increased by 4 percent last year. In comparison, sales in India’s homeware and home furnishing stores grew about 9 percent, according to Euromonitor.